“If we went ahead now, you could be causing a total explosion of the situation again,” ABG president John Momis said after the moratorium was declared. 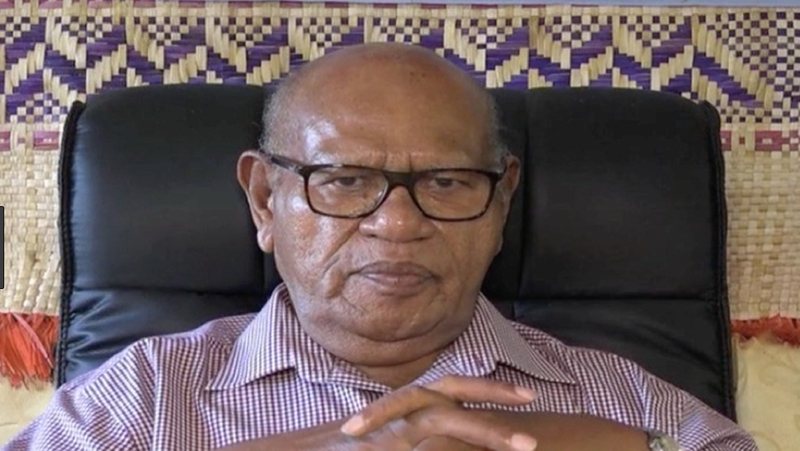 Leaving the door ajar, Momis has said that the moratorium only covers mining at Panguna, which is inaccessible in any case because of a “no-go” order. A new mining law passed in 2014 clarified the regulatory situation and has attracted interest from firms in Australia, China, Canada and elsewhere. But there is a catch: the law gave traditional landowners control over minerals on their land and the right to participate in any development decisions that might affect their interests. 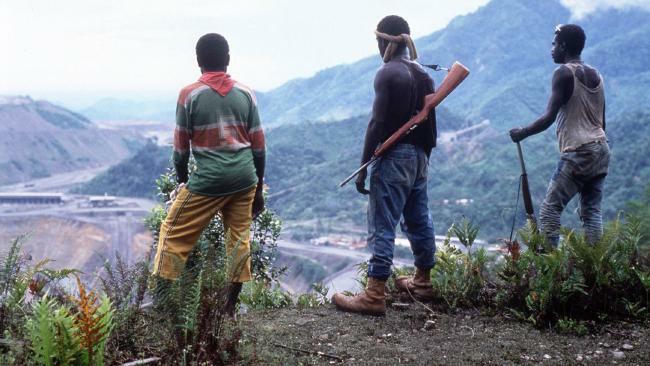 So the fate of Bougainville’s separatist movement now rests with those who started it in the 1980s. Landowners that do deals with mining companies will have to face the wrath of neighboring tribes that could bear the consequences of mining. There are strong risks that tensions could boil over even before the referendum. 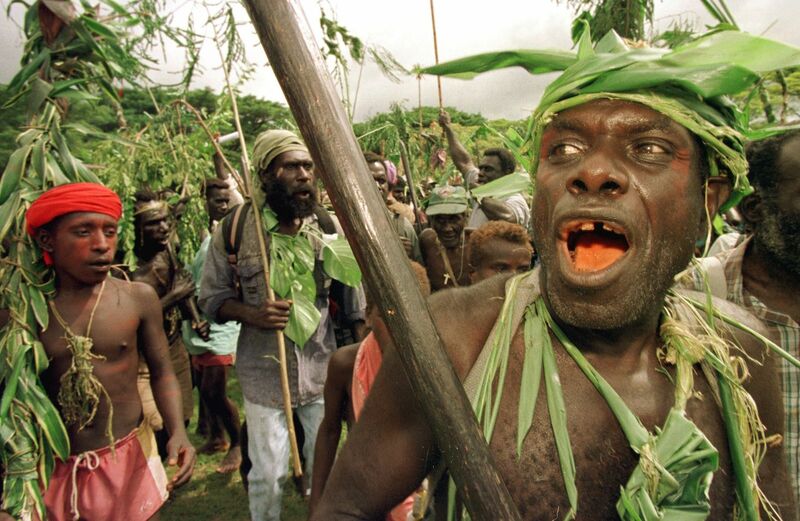 The wild card in this game of chance is Papua New Guinea, which is not obliged to allow Bougainville to break away even if there is a “yes” vote. Indeed, it may prefer to keep a tight rein on its renegade region, especially if predictions of a vast untapped treasure of copper, gold and other minerals are realized.